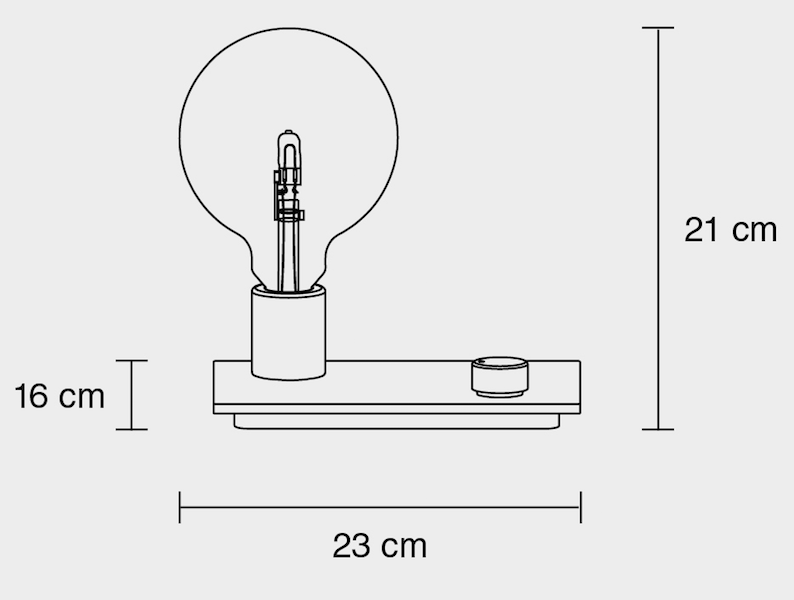 Designed by TAF Architects, the Control lamp is a particularly original table lamp with its naked light bulb and its control button that allows to play with the light intensity. Control lamp is available in four colours: black, grey, red and white. For maintenance, be sure that the lamp is switch off before cleaning it with a soft dry cloth.